With much of Texas drowning in rain I decided to push forward some on the new front suspension project for the Camaro that had been sitting on the backburner for quite a while. I’d somewhat settled on geometry after deciding on a spindle and rack combo, but was worried about the overall fitment since the Suspension Analyzer software doesn’t do anything more than model the points and do the math on motion. I turned elsewhere for a 3D modeling solution and settled on Alibre Design’s software (more on that in a bit). First up was modeling the subframe. Here’s the subframe partially modeled. I’m really roughing it in right now to get the shape and profiles roughly correct. 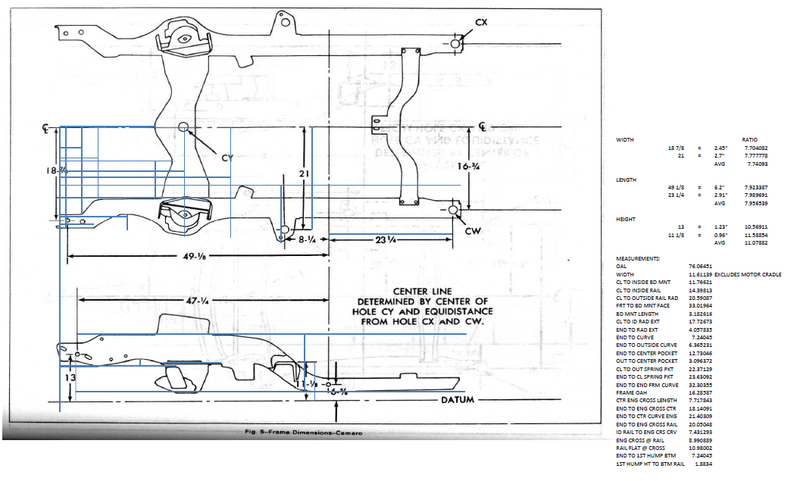 Until I get an actual subframe to measure, I’ve been using a couple of reference drawings pulled off the internet that I’m scaling off of in Excel (since I don’t have AutoCAD)… This is a time consuming process. I have no doubt that only the referenced points are accurate, but I’m hoping that the overall picture correctly shows the shape of the subframe. Once I get the rough cut of the subframe where I want it, I’ll start populating in the pickup points and modeling control arms, spindles, wheels, and shocks. Luckily the subframe won’t have to be perfect for those right now since they will effectively be floating in space. The real challenge will be modeling and placing the rack… For that, the subframe is going to have to be correct. I’ve got a line on a subframe I can borrow to measure, but just have to find the time to go collect it. I thought I’d touch on the software I’m using a bit. Most people are familiar with some of the bigger names in 3D modeling and those who’ve graduated in the past decade or so are probably most familiar with Solidworks and ProE. I extensively used Solidworks in college and really like the software suite, unfortunately for the hobbyist it’s outside the realm of my budget, with individual licenses starting in the thousands! Enter Alibre Design. It’s a parametric 3D modeler, just like Solidworks, that has an entry-level, fully functional package for only $200!!! It’s called Alibre Design Personal Edition. 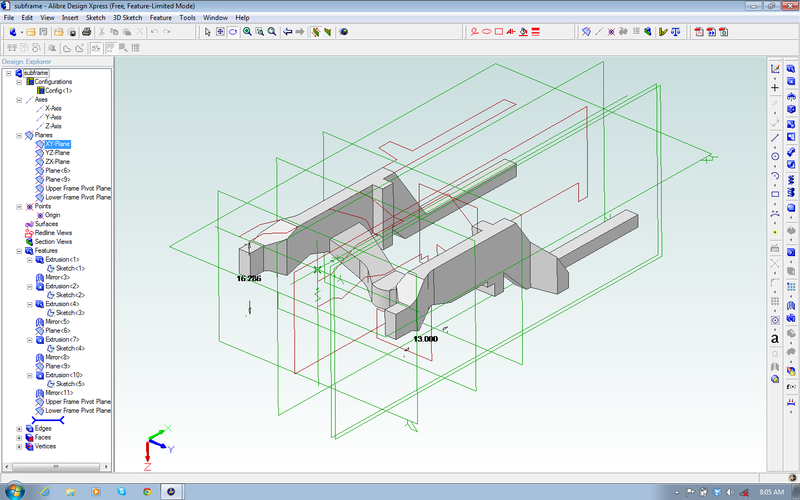 Now it doesn’t have all the features of the higher end suites such as sheetmetal modeling and some of the FEA and CAM interfaces, but those are available for reasonable prices too. The software works almost exactly like Solidworks, so users of that system can jump right in. My free-trial has expired, so I’m stuck with 3D modeling only, no drawing output, but will be upgrading once everything is modeled and I’m happy so that I can start drawings for the control arms and various mounts. There aren’t too many Youtube videos on Alibre, but there are some great ones on the website. In the meantime, you can play with the below 3D PDF. This is a VERY rough work in progress! 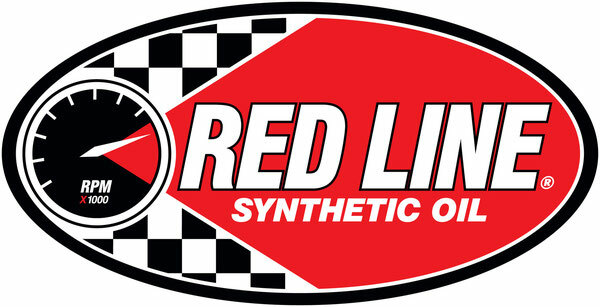 More information to come as the modeling process continues and hopefully move onto fabrication later this year!